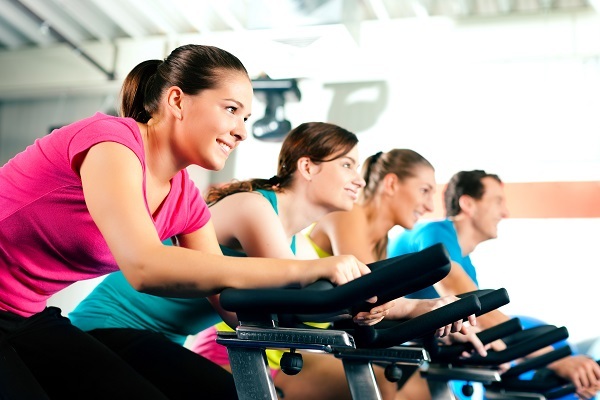 We have a variety of gyms on offer across the council area each with their own special attributes. Our gyms contain a variety of cardiovascular and resistance machines as well as open areas for stretching and personalised workouts. 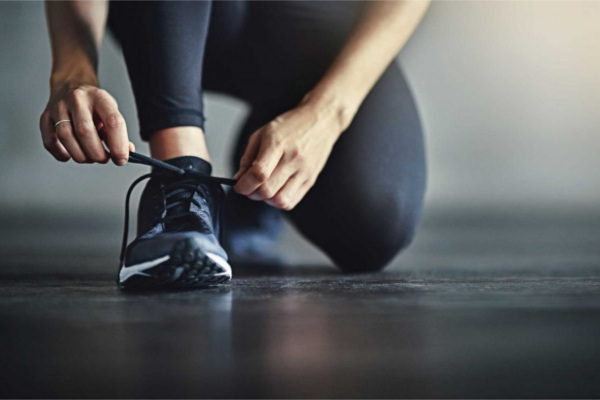 Being active has lots of physical and mental health benefits including maintaining a healthy weight, reducing stress and anxiety, improving sleep, boosting energy levels and giving you a general ‘feel good’ factor. 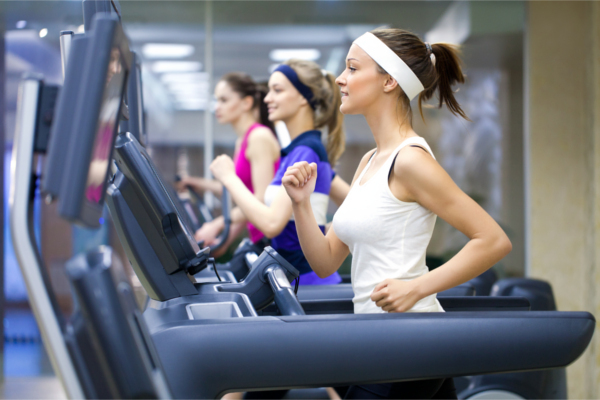 Attending the gym will also give you the social benefit of meeting new people in a friendly environment. Gym session with us means access to friendly, expert advice from a team there to support you when trying something new. Be yourself, no toning up required before you meet us and wear whatever you feel comfortable in. Make your time in the gym even more effective – let us help you design a workout programme that keeps your routine interesting and tailored to meet your objectives – stronger, leaner, fitter – whatever you want to be. Our bodies are made to move. 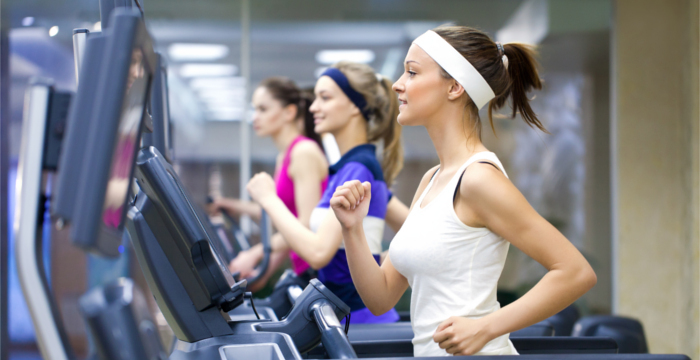 Cardio exercise improves your fitness, stamina and burns calories. Any activity can count as long as it makes your heart rate increase. Get in the zone. Our functional training area gives you the space to move and is kitted out with a range of equipment designed to help you build strength. Developing a weightlifting routine and learning correct technique is a great way to get in shape and take full advantage of what our gyms have to offer. Warm up, stretch and cool down during every exercise session to gradually relax, improve flexibility and slow your heart rate. 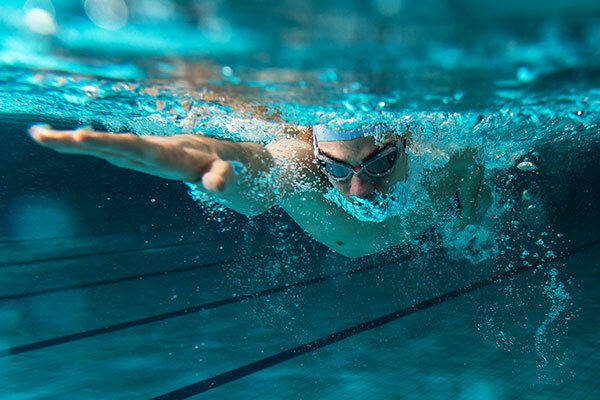 Choosing our Single Gold Gym membership gives you unlimited use of the gym facilities at your preferred venue or our Single Platinum membership offers you unlimited access to gyms, pools and fitness classes across the borough. We offer great value single and family packages and with no contract, you can cancel at anytime. Our membership options are designed to offer flexibility, whether you’re just starting out, a regular in the gym or if you want to add variety with fitness classes.